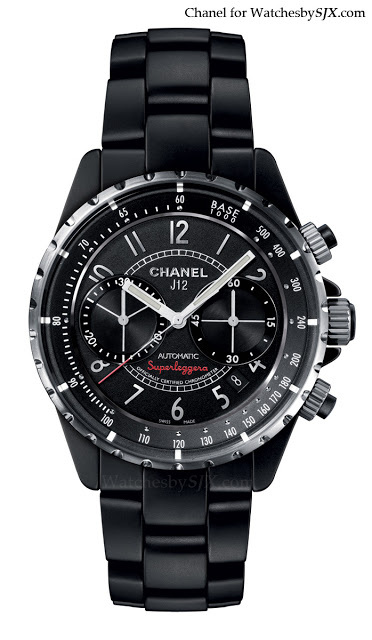 Last year Chanel made available for the first time its black ceramic J12 in a matte finish. At Baselworld 2013 it will present the J12 Superleggera Chronograph in matte black. Inside the 42 mm ceramic case is a COSC certified ETA 2892 with chronograph module. I’ve always liked the J12 Superleggera Chronograph, though it more about fashion and less about horology, and in matte ceramic it looks even better. And also at Baselworld 2013 is the J12 White Phantom 10th Anniversary to make the 10th year of the white J12 watch. 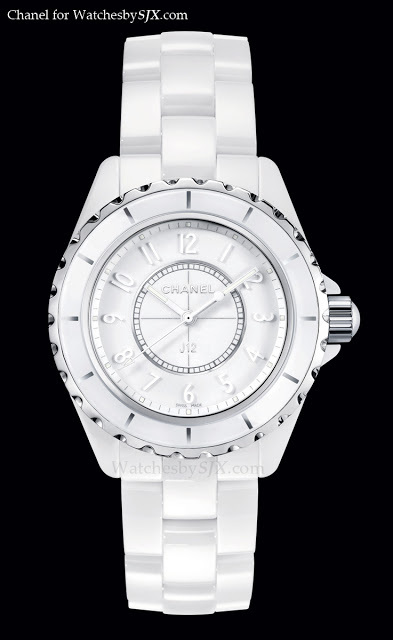 This 33 mm ladies’ watch has a quartz movement and is limited to 2000 pieces.